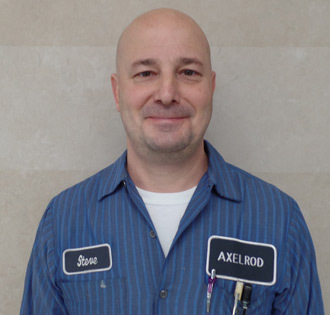 In the Axelrod Auto Service Center, we have a team of experts that is fully equipped to handle all your automotive service and maintenance. Our large service center can get your vehicle in and out as fast as possible, and our professional staff will always ensure that your service gets done the correct way. We work on any make or model, and we will always follow manufacturer's procedures so that your vehicle gets the level of service that it deserves. Contact us today to get started!